Keep your certification current for your workplace by attending first aid and / or CPR re-certification courses with Saskatoon First Aid. This provider offers standard first aid, childcare first aid and stand-alone CPR and AED renewal courses for participants with current awards. These courses are offered multiple times per week at the training centre and are available for private training for your business or a group. Registration for classroom courses or a private course can be completed using the link below or using the contact information provided lower on the page. Keep your award current by enrolling in first aid and CPR re-certification courses in Saskatoon to learn the latest standards and rescue techniques. 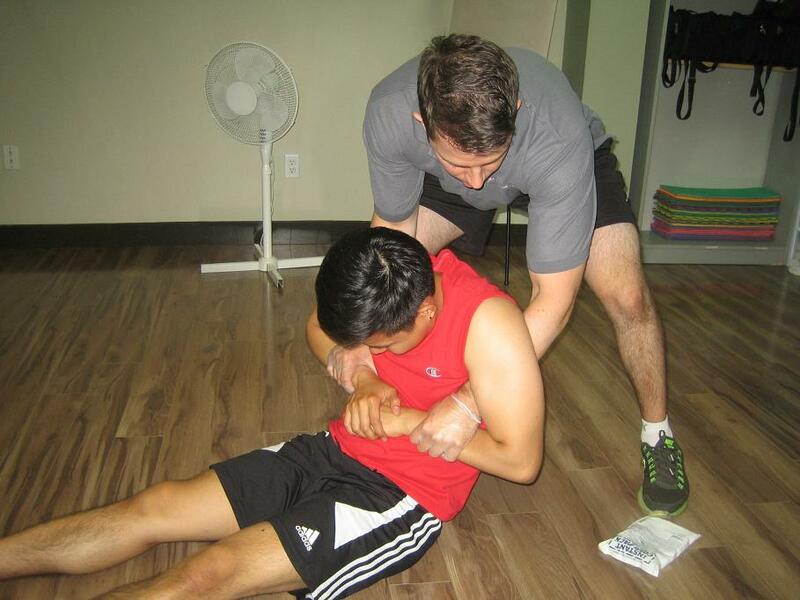 Sign up for first aid and CPR re-certification courses in Saskatoon today! You can use the form below to complete or registration, or through e-mail, telephone call, or walk-in during business hours in any of the training facilities in Saskatoon. CSR’s are available 7 days a week during regular business hours. On-line registration is available 24 hours a day. For more information about the above mentioned courses or to re-certify an expiring award use the contact information provided above. Who Takes First Aid and / or CPR Courses? To find out what course you need use the contact information posted above. What Kind of Certification Will I Receive? Participants that successfully complete a standard first aid re-certification or regular course will receive an award that meets Saskatchewan workplace requirements for first aid and CPR. Certification is valid for 3 years. Big groups of trainees or companies seeking workplace approved training are offered private classes for enrolment. To inquire about booking private classes, you can use the contact information above. such as acute coronary syndrome and eventual cardiac arrest.